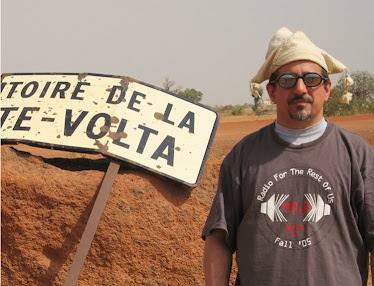 If you’re Senegalese and of a certain age (about my age, in fact), salsa is probably your music, especially the salsa Senegalaise of the late 70’s made famous by Orchestra Baobab. How the sound of Havana and New York City became that of Dakar would be a good dissertation topic; in the meantime, here’s an album that provides some background. 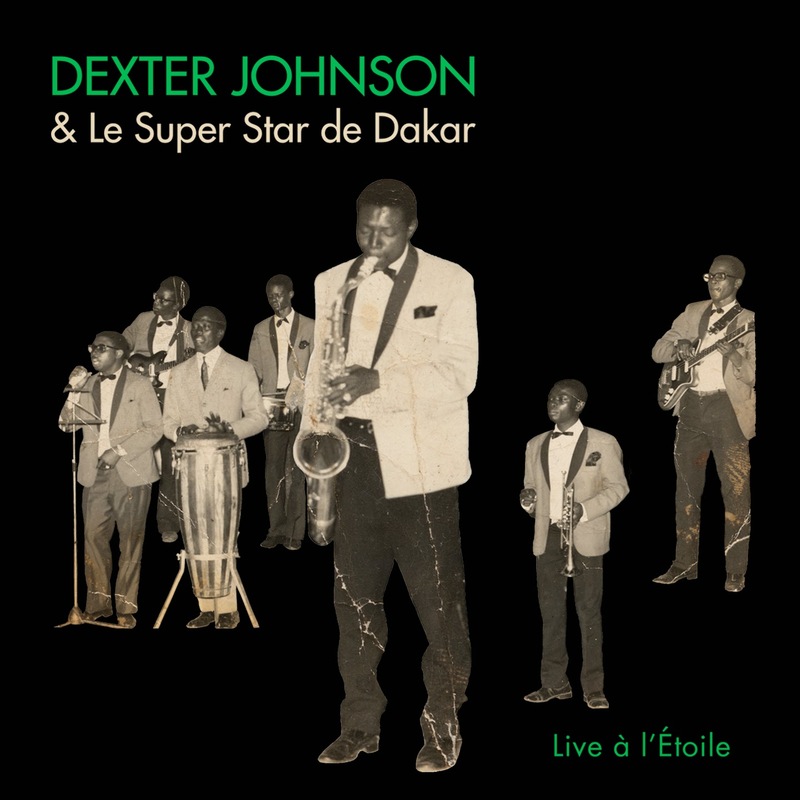 Dexter Johnson was a Nigerian tenor sax player with a smooth, languid tone whose classy dance bands playing mambos, cha-chas and boleros dominated the Dakar scene in the 60’s. Some of this material can be staid and old-fashioned, but when it hit the mark it’s just irresistible – 5 is a terrific version of a Cuban standard, 2 is world-class descarga, and 12 is an extended boogaloo jam that no doubt packed the dance floor back in the day. For covers devotees, 4 is a delightful cover of a soul hit where the singer clearly knows almost none of the English words. And 7 sounds just like Baobab before the fact, which makes sense as Baobab was formed from the Star Band members who stayed home after Johnson decamped for the more urbane Abidjan, Cote D’Ivoire in 1969, just after this session was recorded.